Now accepting applications for Fall 2019 and Spring 2020! 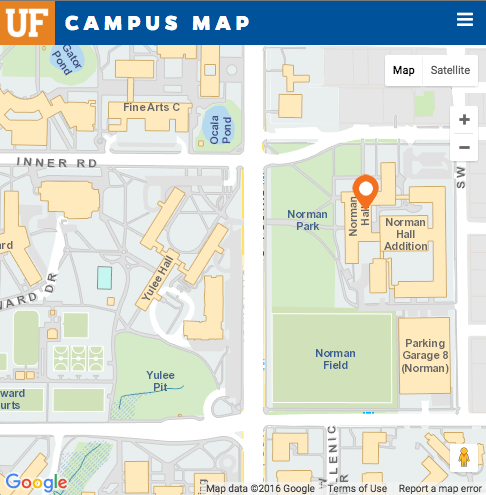 The UF Graduate Certificate in Dyslexia helps current educators and practitioners develop the knowledge and skills to provide individualized reading interventions for students with dyslexia. To find out more about the program, please see the video below. It is estimated that dyslexia affects approximately 5 to 20 percent of the population, which means that 1 in 5 children could potentially struggle with dyslexia. Education on the challenges of dyslexia is essential, yet there is evidence to support the fact that teachers and other professionals are not adequately prepared to support students with dyslexia. Conduct and interpret effective literacy assessments. Design and implement evidence-based literacy intervention for students with dyslexia in K-12 settings. “The experience taught me that the reading acquisition process is predictable but complicated, and every reader is different. Potential students of this online certificate include teachers and other related professionals who aspire to work with children with dyslexia. Requirements for admission include an earned Bachelor’s Degree in Education or a related area of study. There is an expectation that potential students have some prior knowledge and experiences in teaching reading. All the courses delineated below are required for completion of the certificate. However, students may enroll in any of the courses outlined as part of their coursework in other graduate level studies. This course addresses the critical components of literacy development and introduces participants to the nature and needs of students with dyslexia. The focus is on the effects of dyslexia on learning to read and write. The course will also address the historical development of the field, relevant laws, and policies. 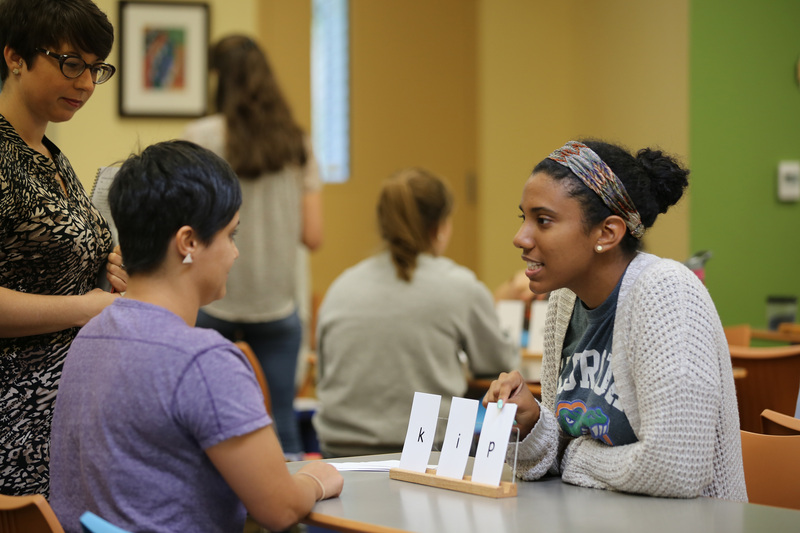 This course addresses dyslexia’s neurobiological origins, its effect on language and literacy development, and the variations in the processing and development of the various elements of language and literacy among students with and without dyslexia. The course also addresses linguistic structures of and historical influences on the English language. This course addresses the principles and practices of effective assessment for students with dyslexia, including the various purposes of assessment, the psychometric properties of high-quality assessment tools, and issues related to test administration. Students will identify effective assessment tools, develop informal assessment procedures, and interpret assessment data to design intervention. This course addresses principles and practices of evidence-based literacy intervention for students with dyslexia, including the stages of literacy development, the varied challenges that students may encounter as they develop literacy, effective intervention in various components of literacy, and the issues involved in designing a comprehensive literacy intervention program. 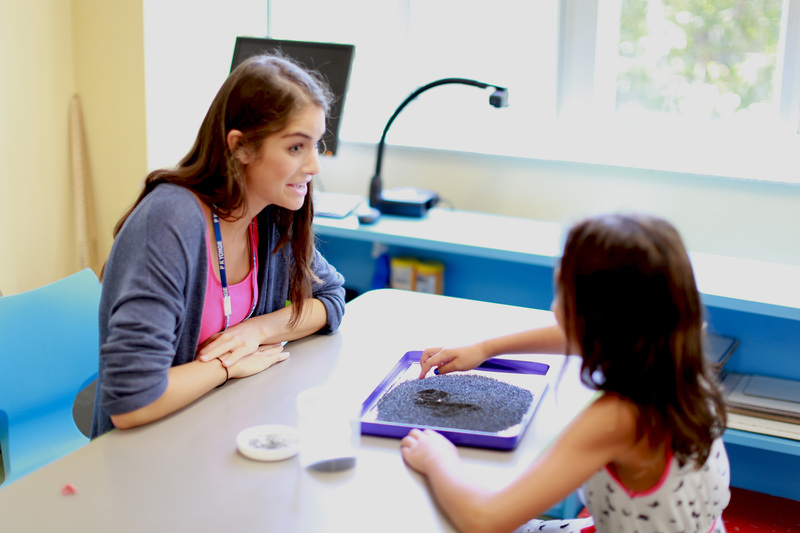 The practicum integrates the theoretical study of dyslexia assessment and intervention practices with application in authentic settings. In this course, students apply the principles of effective assessment and intervention and implement evidence-based practices for students with dyslexia. Students also apply what they have learned to effect change their local settings. The Dyslexia Certificate is designed to be completed in one calendar year, beginning in the fall and ending in the summer. Students may elect to complete the courses over two years. 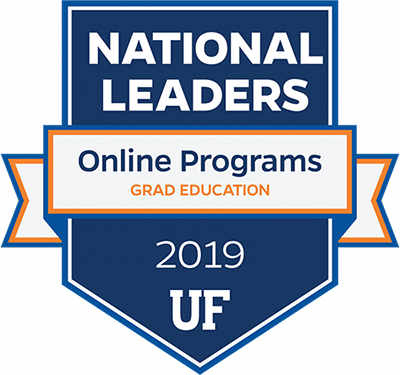 Interested in one of our online graduate degree programs?